Sorry for the taking so long to out the winners. The winners will soon receive their key via mail. Thanks to Crystal Rich for sponsoring the giveaway. 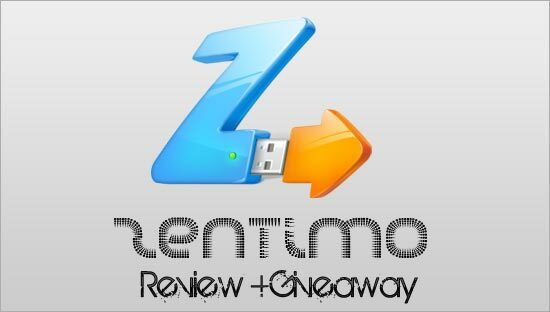 Zentimo is a fantastic utility that makes managing USB drives a breeze. I won =D congratulations to the other winners too. I’ll be waiting the email. That is nice to know you get updates with your purchase if we choose to buy. Wow… Thanks a lot Pallab .. I installed the software and it looks like it’ll be useful ..
Congrats to the 3 winners. You all did a great job! I hope ill be in on the next one. Congratulations to the winners. I will have to enter in the next giveaway. Congrats to all of you that won the givewaway, nice job! I am looking forward to the next contest! When will that be? Did anyone notice one of the McMahon Million Dollar giveaway winners? I don’t know why people are having such a hard time accepting this is real. Jealousy, maybe? We all wish we could be so lucky to win money. A guy in my town won (it was even in our local newspaper today) and I’m jealous. It would be nice to be able to win that much money. Yea I agree, these are real contests. Who are the winners of the sigma brushes giveaway by : MakeupByTiffanyD..? I want to give hearty congratulations to all the winners..!! Chance for win here.. waiting for opportunities.